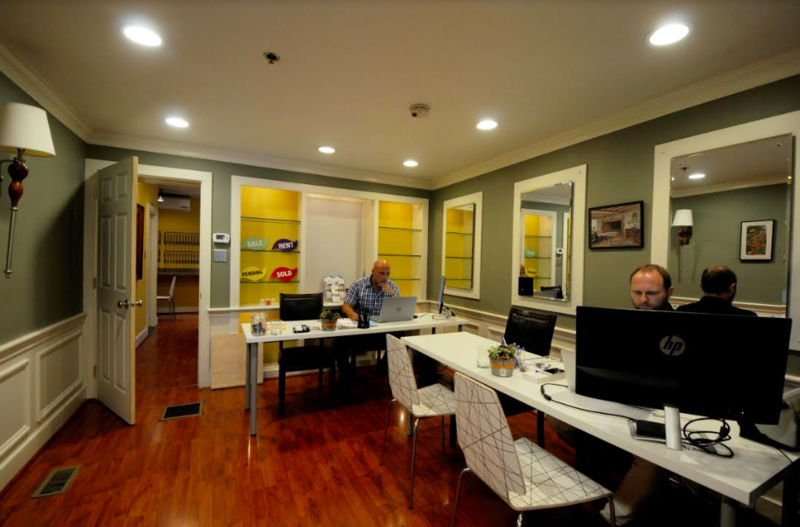 EveryHome Office Opening in Newtown, PA! 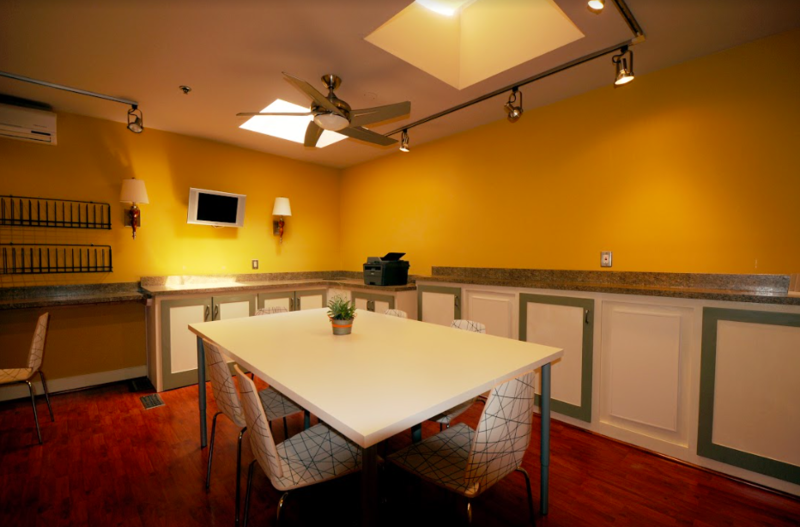 EveryHome is excited to announce that a second office will be coming soon to beautiful Newtown, PA! Until now, Lower Bucks real estate has been dominated by a few national real estate franchises. At EveryHome of Newtown, agents Mark Gatta and Volkan Andic are looking to create a more intimate environment in the market by focusing exclusively on quality – not quantity! The Gatta Group looks forward to treating their clients with the attention that they deserve and will be available to address any and all real estate needs. 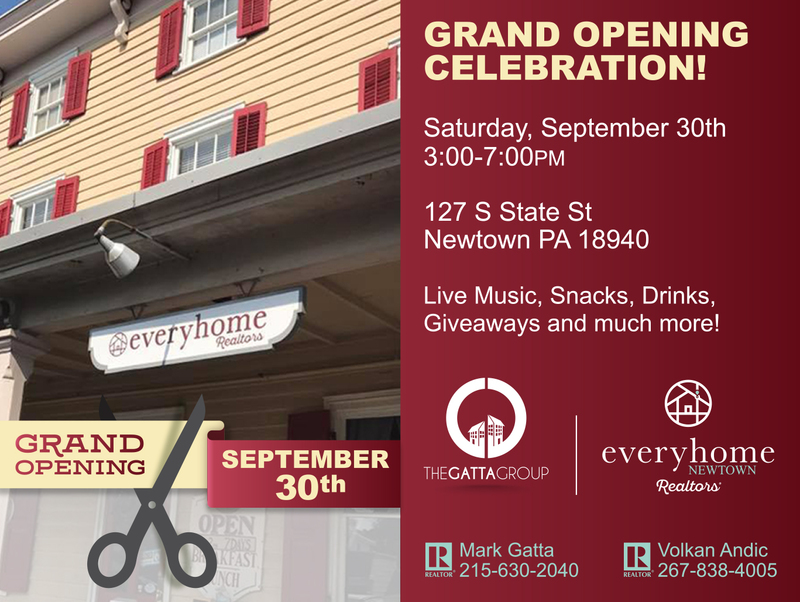 Please join us on Saturday, September 30th at 127 S. State Street, Newtown PA from 3-7pm for our Grand Opening! The event will be open to the public – be sure to stop by for food, beverages, plenty of giveaways and live entertainment!